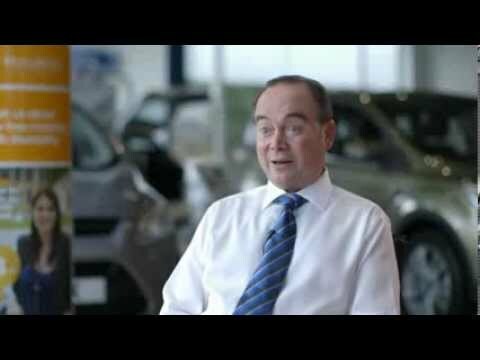 The Motability Scheme has been there for motorists with a disability for over 30 years. The charity continues to be the nationwide organisation of choice for eligible drivers – and they can help you too. When it comes to funding an adapted car or wheelchair-accessible vehicle (WAV) you do have a number of options. Choosing the Motability Scheme brings so much more than financial assistance, however. The Scheme’s advisors are more than just financial advisors, as they are also experts in mobility. They will be there to offer guidance even before you apply by helping you to decide whether or not you are eligible. If you are, they can then guide you through the vehicle and adaptation options based on your personal needs. This not only means selecting the car that is comfortable and safe to drive, but one that suits your tastes and budget. Our own advisers will also organise any modifications that are needed to the car through one of our specialist suppliers. While enjoying the freedom that your Motability vehicle brings, you can return to your specialist advisor at any time for anything related to the Scheme. Approach them for aftersales assistance as per the manufacturer’s servicing schedule, unexpected repairs or financial advice. As long as you are eligible you can apply or re-apply to be a user. You are entitled to a brand new car every three years, so you can enjoy the very latest models more often. Arguably the most important benefit of being a Motability user is the freedom of independence it gives you. By remaining on the road you can travel where and when you want with the knowledge that you are backed by a leading nationwide charity. Speak to your closest Gates Ford dealership today to talk about the Motability Scheme, its advantages, and how you can apply.